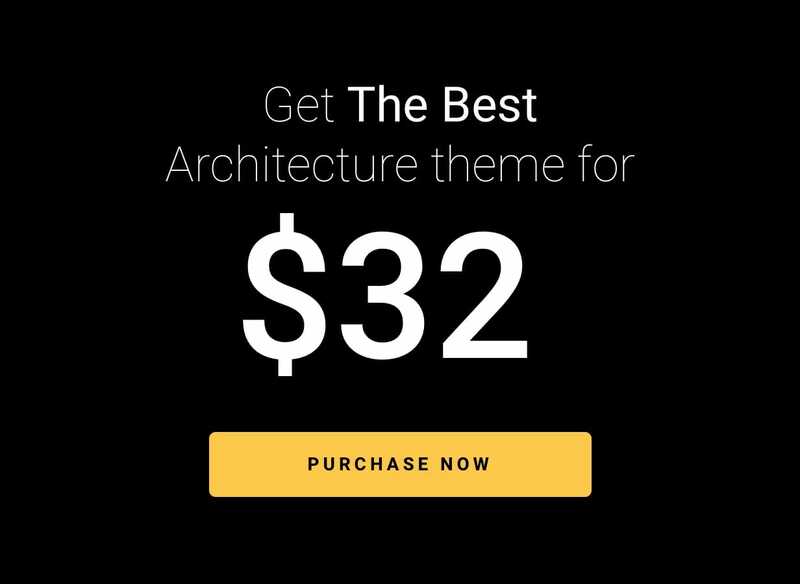 Architecturer WordPress Theme is a responsive WordPress theme created especially for professional architect, interior designer and landscape designer to showcase their works. Built with the latest WordPress technology. 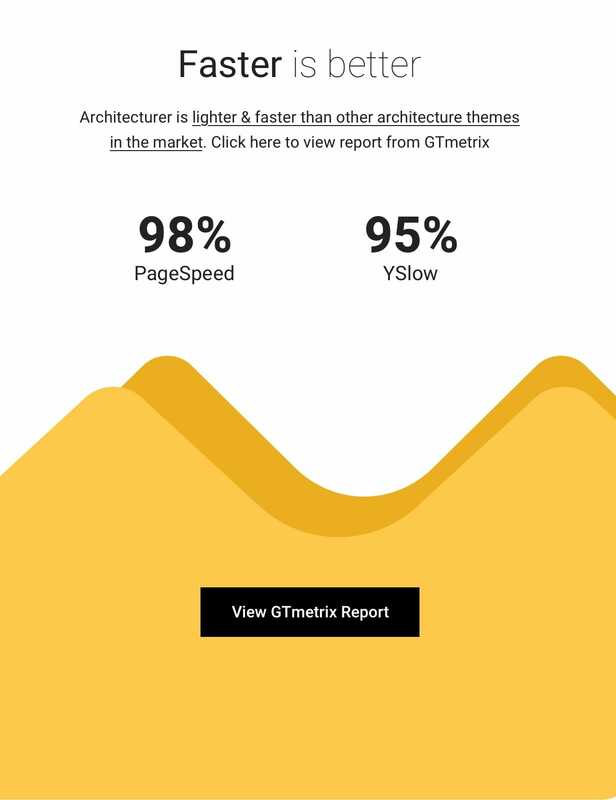 Architecturer support responsive layouts built especially for architect portfolio website so it looks great on all devices. It has architecture focused features and various ready to use layouts for different kinds of architecture, interior design and landscape design projects which can be imported with one click. Uniquely show your projects using a variety of portfolio, gallery and slider layouts. 80+ predesign template for pages, gallery and portfolio etc. 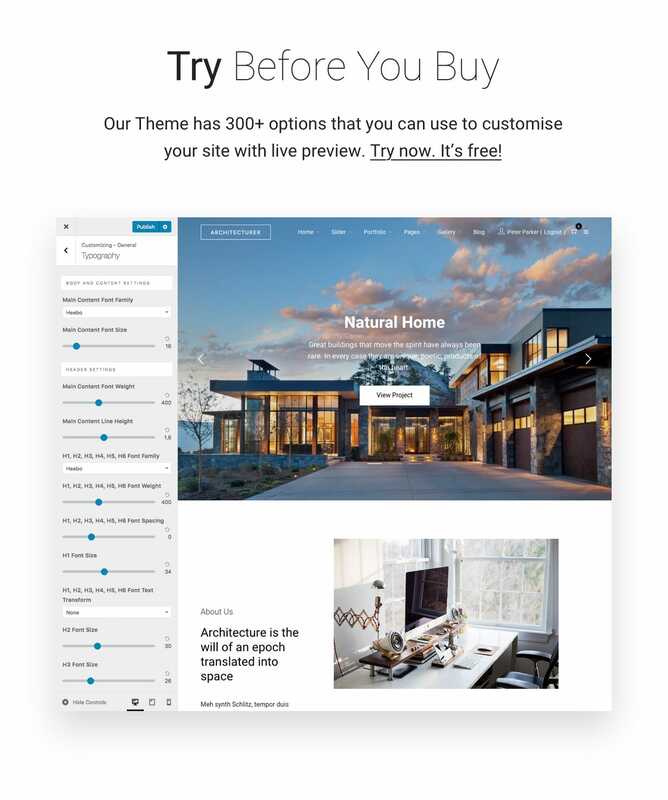 Architect, interior designer and landscape designer focuses design layouts to let you show your works uniquely and require simple steps to create with easy to use page builder. Portfolio Portfolio is the great way to show various content types including text, images, slider, videos and many more. Page Page is for displaying your works on your website including text, image and video.